Are you prepared when the big earthquake happens? Do you have an emergency bag prepped and ready to go? 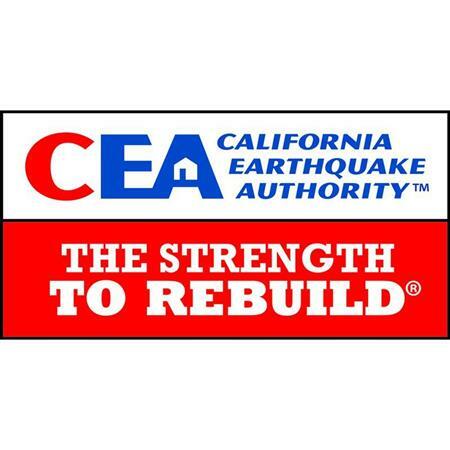 Join us on Wednesday to hear from Lynda Foster with the California Earthquake Authority and learn more about what we can do to be better prepared for an earthquake. This is a weekly meeting for the Rotary Club of San Francisco Evening, open to all Rotarians, visiting Rotarians, prospective members, and guests. Food is provided; drinks are available for purchase! There is a $20 fee at the door for visiting Rotarians and returning guests; cash, check and credit card payment options available. First time guests are FREE! !